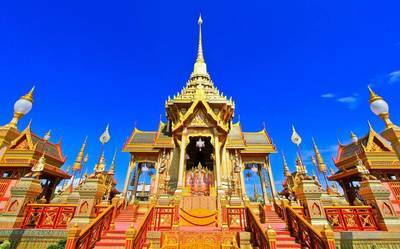 See and feel the rich culture of Bangkok, Thailand's vibrant capital. A diverse melting pot of interesting sights. 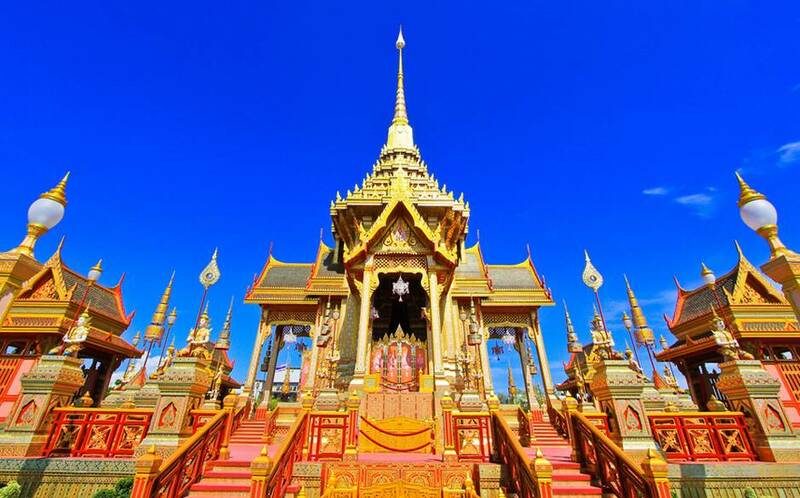 Check out the grandeur of the temples, see the busyness of the Floating Market. Travelling makes one hungry and Thai cuisine is something that will surely satisfy your cravings. After a full day, a nice soothing authentic Thai massage would be nice. 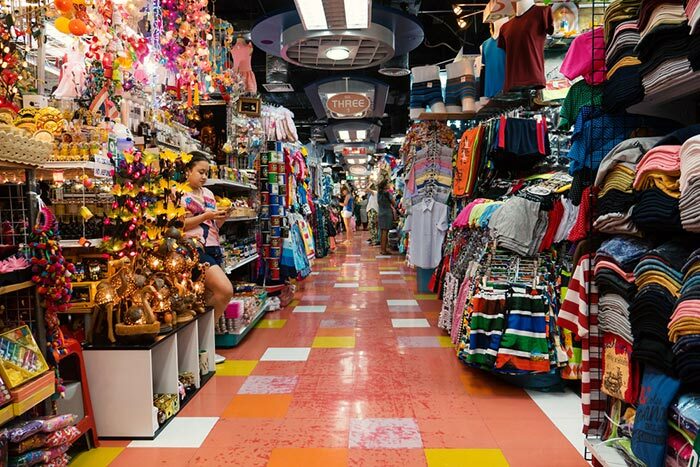 Bangkok has so much to offer and we can't wait to take you there. 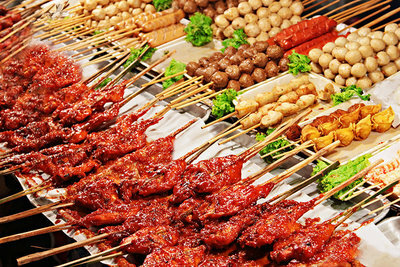 Food: A mixture of exotic flavors & aroma with a touch of spiciness. It's a blended taste of sweet, sour, salty that makes Bangkok food well accepted. Don't hesitate to try Bangkok's street food for a true local flavor. Tip: Bangkok cuisine is normally 'hot'. If you think you can't tolerate the spiciness, you can always request to lighten the spiciness. ﻿Day 1. Welcome to Bangkok! Meet the airport representative and transfer to your hotel. Airport transfers are seat-in-coach style. Upon arrival, check in and free time for guests' own leisure. Day 2. After hotel breakfast, get ready for your half day City Tour. Visit the Standing Buddha and Golden Mount Buddha. Proceed to Gem Stone Factory then back to hotel. Day 3. After breakfast, free time until airport transfers. 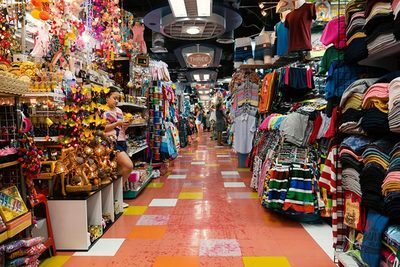 For 4D3N, after breakfast, explore the streets of Bangkok. The whole day is at your own leisure or you can take an Optional Tour. Floating Market Tour. Be fascinated by the boats of various shapes and sizes used by local merchants to ferry their goods. Damnernsaduak is the best known destination in Rachaburi where the timeless native lifestyle of Thai people can be observed. Sampran Riverside Cultural Show. Enjoy a cultural show at Thai Village where you will see Buddhist Ordination procession, an elegant fingernail dance, Thai boxing, Hill Tribe dance, elephants at work and a traditional Thai wedding.